When we say we’re 100% ZenFone content, we mean it. We might do some vs. comparisons to other known smartphones, but around here it’s ZenFone products all day, every day. Join us as a reliable source of the latest pre order news, photos and specs. Where We Are At In Mid 2019: Our updates have slowed, but we remain committed to covering all things ZenFone. 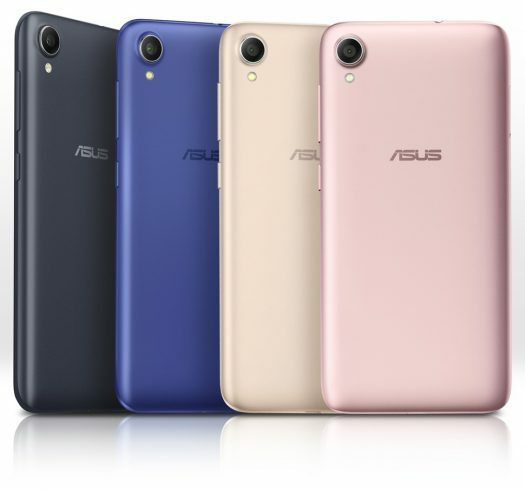 ASUS is dialing back the ZenFone product line, but the ZenFone brand is NOT DEAD! We always welcome email so please drop us a message to help keep us motivated to keep moving forward! These days it’s harder to get traffic from Google search and those commissions on sales are increasingly difficult to achieve. We are 100% ASUS ZenFone content! We did read a story a couple weeks ago suggesting the ZenFone Live L1 was coming to Canada at a price of $149. However without a source, it wasn’t a bit suspect to treat it as fact. And just keep in mind that if a price tag of $149 CAD is being reported, this phone is going to be even cheaper in the US market. Either that or the actual price is $149 USD which will be higher than that in the Canadian market. 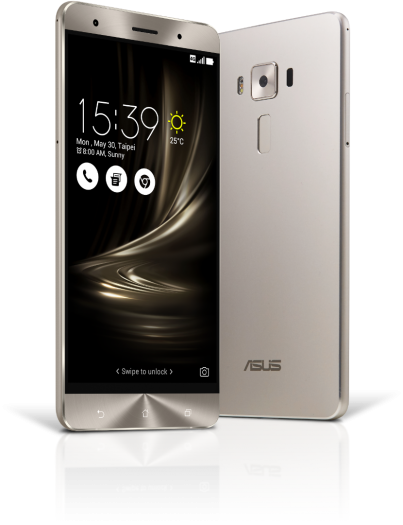 Either way, this will be the lowest price phone that ASUS has brought into the North American Market. The ZenFone Live L1 is running Android Go or ZenUI depending on the variant. At this point it’s too early to say which one is coming to Canada and the US markets. Our guess is that it’s likely NOT the Android Go Edition because that particular model has 1GB of RAM and that seems and unlikely configuration for the US or Canadian market. Other specs are to include a Snapdragon 425, 16GB storage, 5.5-inch display, 3000mAh battery, 13MP rear/5MP front cameras, and a 18:9 HD IPS display. 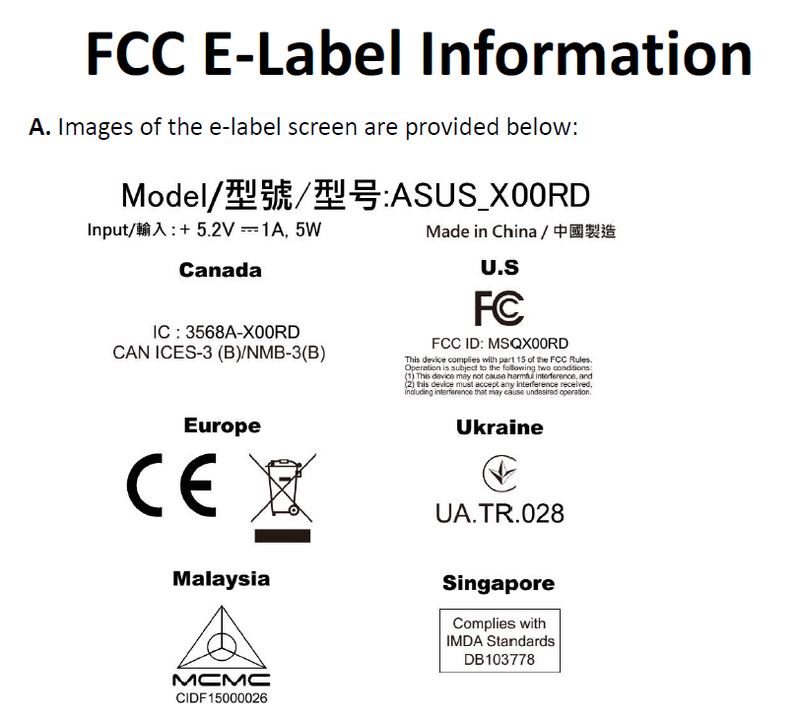 With the ZenFone Live L1 showing up at the FCC, a release date eight weeks from now is the most likely scenario. This is an interesting offering because there is a market for prepaid customers who want a smartphone that offers modern day features without a big investment. Overall the ZenFone Live L1 in North America may have an interesting niche because it’s not competing with Apple or Samsung in this price range. More details to come! Think small, play big! Last chance to get your guesses in before the big reveal! Think small? Yes we can do that and because we follow mobile phones, let’s take a guess and assume a phone is what we’re talking about. So….let’s assume these are fan or heat dissipation grills. It has been suggested (and expected) that any ROG phone will have a robust cooling system and this teaser certainly points towards something that special. We are guessing this is the rear of the phone. As was pointed out by other comments, that sure does look like a camera lens up to the top left of the photo. You can also see a some different textures or layers running along the right side. There seems like some roundness to this which again suggests the rear side of a smartphone. Others have suggested this is a ROG tablet. Naw. 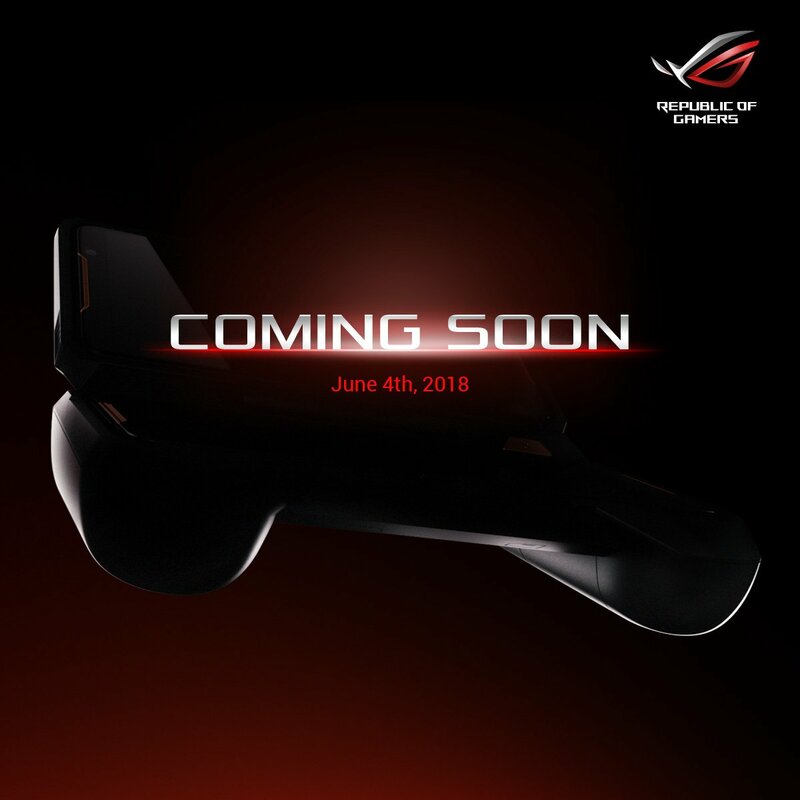 We say it’s the ROG ZenFone. What do you think about it? Can you feel it? 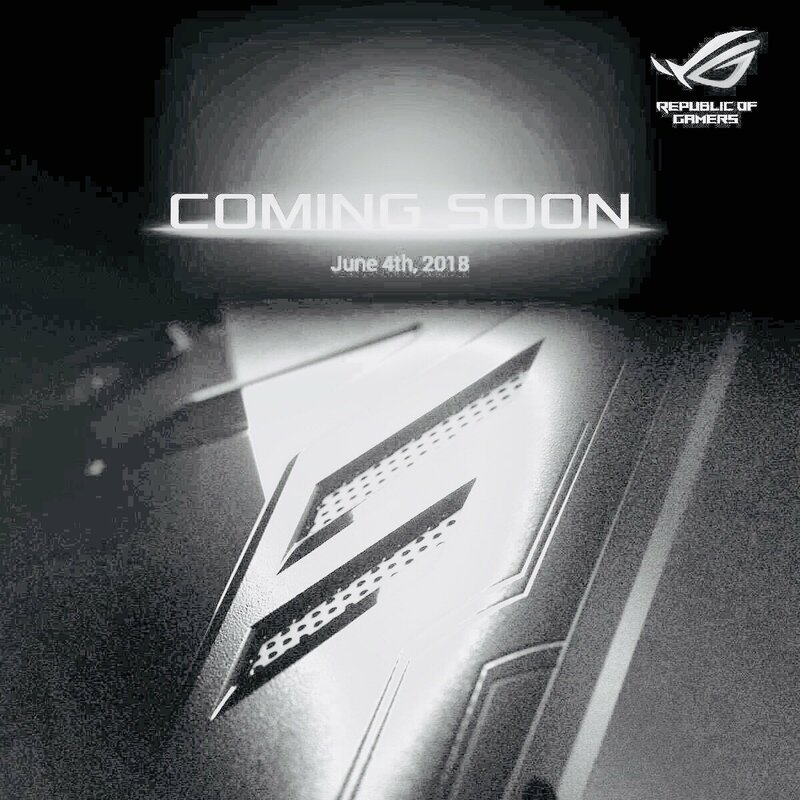 Computex 2018 is nearly here and the excitement is building thanks to recent ASUS teasers. This particular teaser is special to us because it’s featuring this mystery gaming phone. Thankfully the teaser doesn’t leave a lot to imagination and it seems quite clear that it’s the ROG phone. 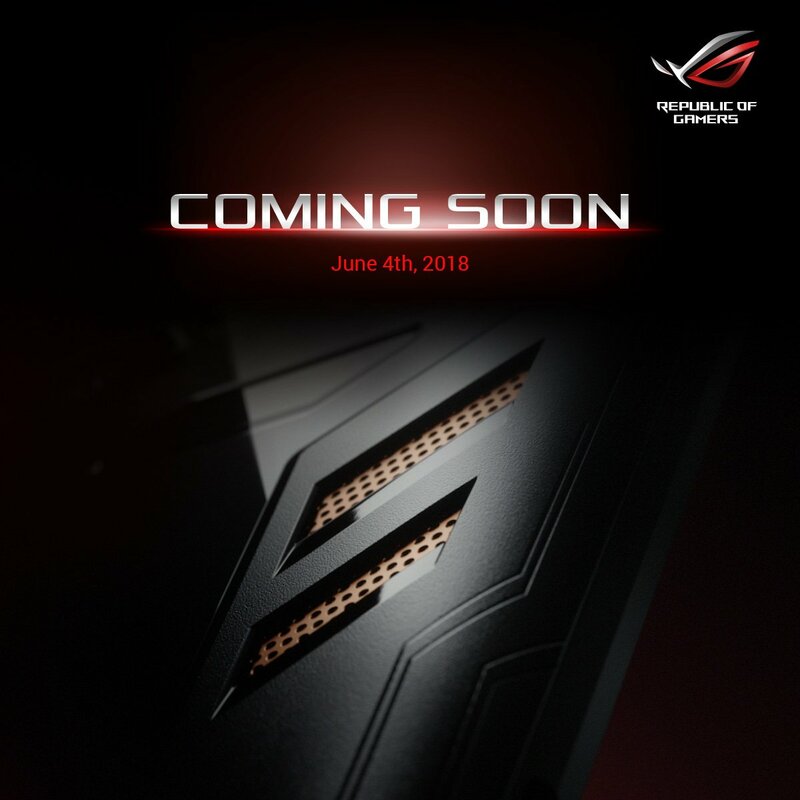 ASUS says “COMING SOON”, June 4th, 2018 from Republic of Gamers. 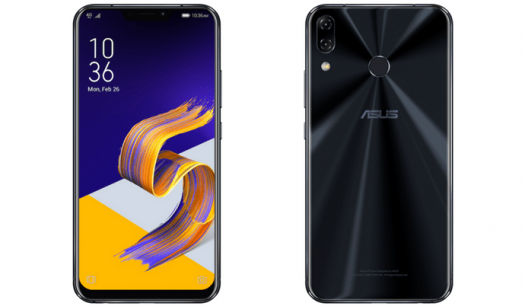 If you have any doubts, ASUS CEO Jerry Shen admitted during a recent interview that you can “expect” a gaming phone from the company. It looks like Shen can finally spill the beans soon. In this teaser, it’s clear that the ZenFone gaming phone features front facing dual speakers. I also looks to feature the same design that you have come to expect from the ROG brand with the black and red accents. There is a lot more in this teaser though. Our best guess is that it’s showing two different accessories or docks. It would appear that the ROG phone sits in these gamepads which likely have the traditional analogue sticks. ASUS has already developed and released their own Xbox like controllers in the past so they have the experience and knowledge of designs for such an accessory. We expect top end hardware, along with a 5.7-inch display. The display technology is an interesting discussion because AMOLED is quality, but is lacking the same high refresh rate possibilities that LCD displays can provide. Typically a high refresh rate trumps all else, so we would be surprised to see an AMOLED display on this phone. Also expect a sizeable battery. 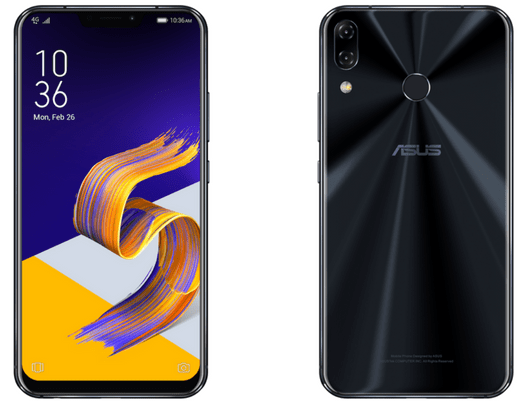 ASUS has been promoting their camera love starting heavily last year with the ZenFone 4 series. We love photo is one of the oft used ASUS marketing slogans for the ZenFone series. The website DXOMark is largely considered the top authority when it comes to scoring/rating/reviewing mobile phone cameras. Certainly in the past we’ve seen Google touting (bragging) about their DXOMark scores in the past. So now ASUS can do a bit of bragging because their ZenFone 5 scored an overall 90, with a 93 for photo and a 86 for video. In terms of the mid range mobile phones on the market, the ZenFone 5 is right at the top of class for the price. Consider too that the iPhone 8 scores a 92, just two above the ZenFone 5. One major consideration here too is what software version that DXOMark testing the ZenFone 5 under. We’ve seen many times in the past when big websites do a review/critique of a mobile phone prior to a software update that improves camera performance. ASUS especially tends to roll out numerous camera performance improvements just after the release date. So keep this in mind depending on when you are reading this. ASUS may have improved the cameras beyond what the DXOMark website rated it under. This is the first time for a ZenFone to be listed on DXOMark so this can certainly help ASUS and their photocentric ways. Breaking down the DXOMark review into more detail, they were fond of the focus and bright light condition qualities of the camera performance. They found as the lighting conditions dimmed, the cameras struggle a bit more. Video wise DXOMark didn’t divulge too many specifics in terms of their 86 rating.